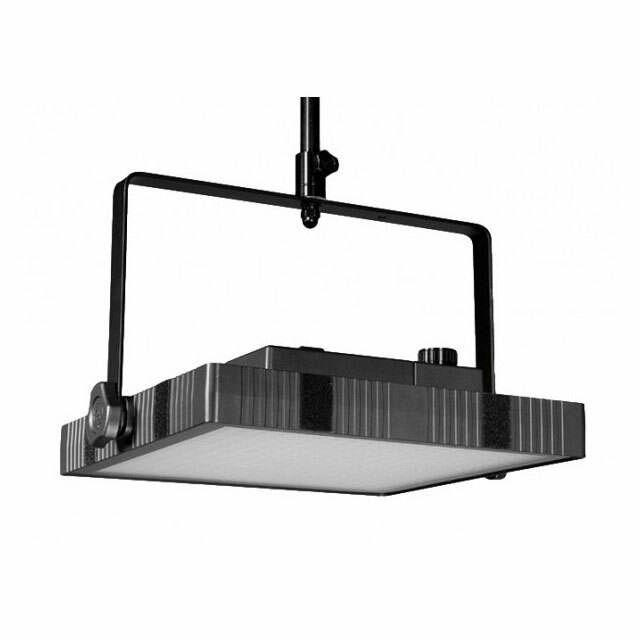 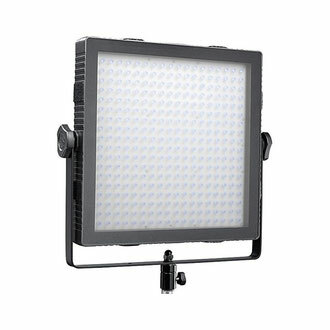 The Felloni lights are produced in 3 general categories, Standard (324 LEDs), High Output (576 LEDs) and Low Profile (324 LEDs). 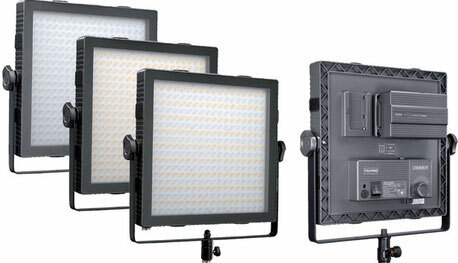 Within each of these categories are tungsten, daylight and bicolor iterations and within these sub-categories are 15°, 30° and 50° units. 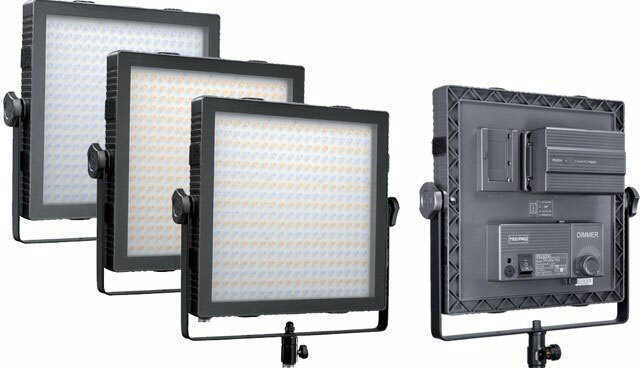 What they all have in common are claims of higher output with lower power consumption than competitors, a CRI of 84 and V-Mount and D-Tap battery interfaces. 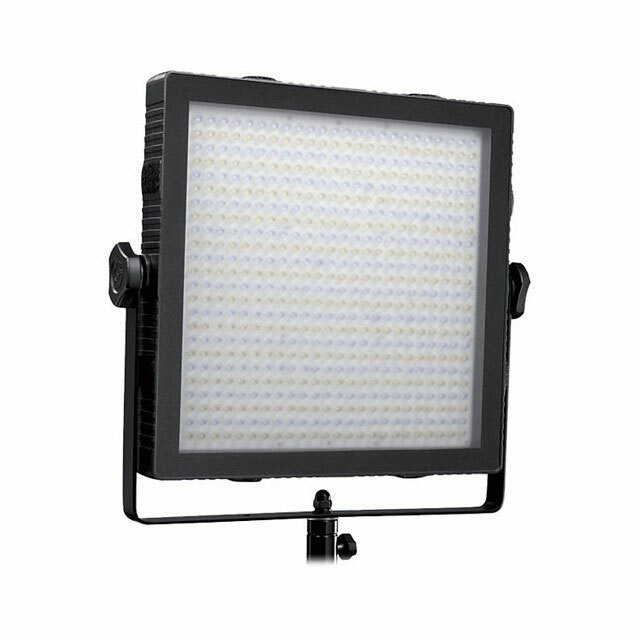 All versions come with a multi-voltage AC power supply, diffuser, metal filter holder strips and an 8' cable to dismount the on-board dimmer and turn it into a wired remote. 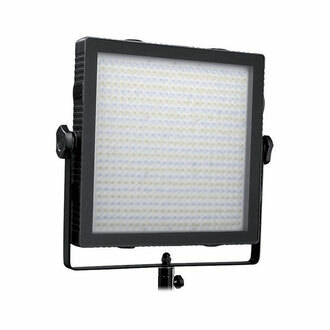 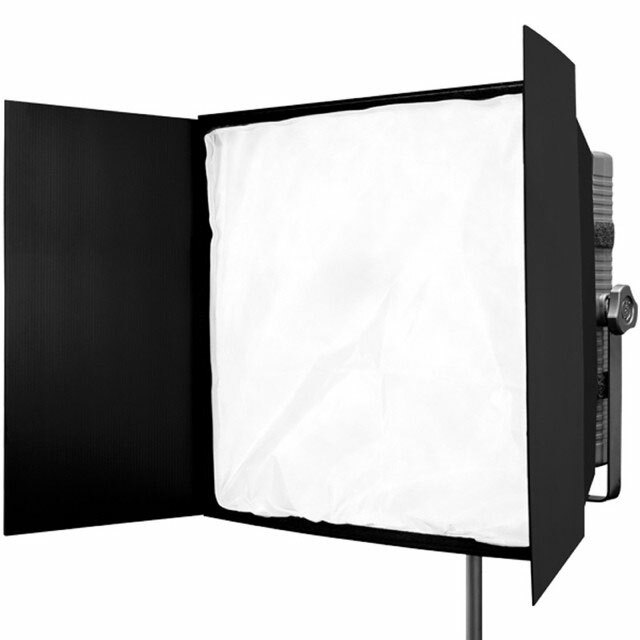 This Foldable Softbox for Felloni LED Light adds an extra degree of smooth soft light to the panel's output. It has two removable front faces for different strengths of diffusion and includes two removable side flags that act like barndoors to control the beam spread. This Fabric Grid for Foldable Softbox is a 40 degree light shaper that narrows the Felloni's beam angle when attached the foldable softbox. 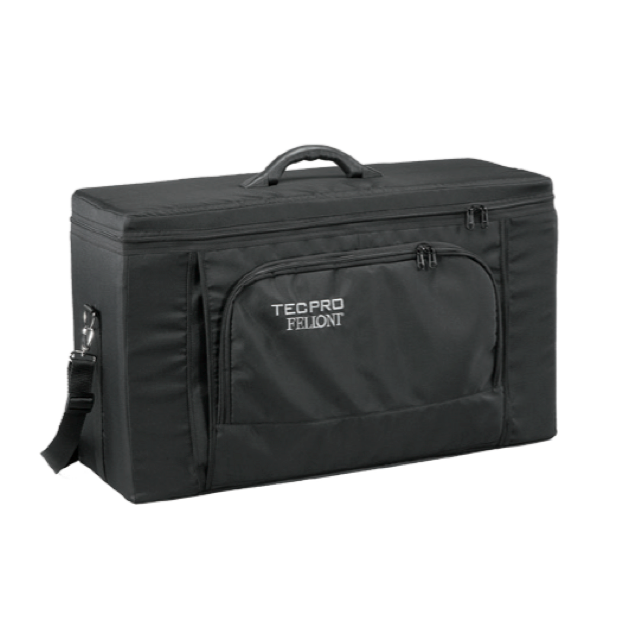 The grid folds flat for storage and transport. 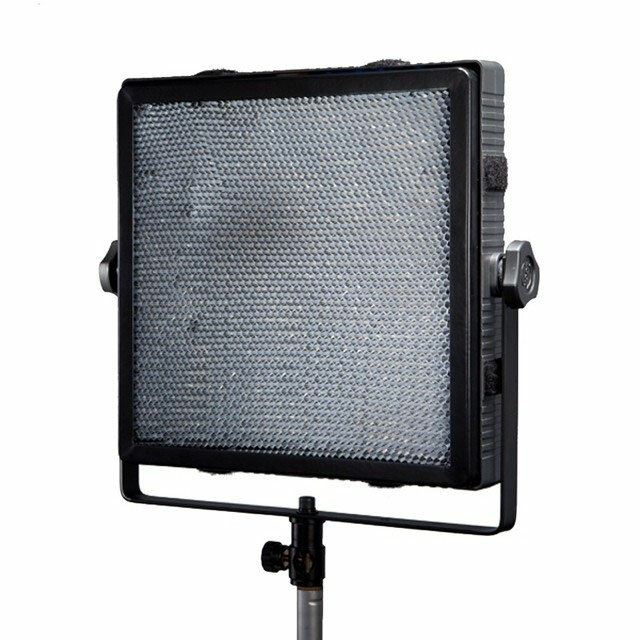 This Honeycomb Grid has a tight cell structure that narrows the Felloni's beam angle while giving it directionality. 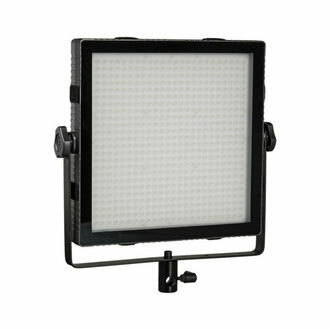 It's especially useful when the light is used as a backlight. 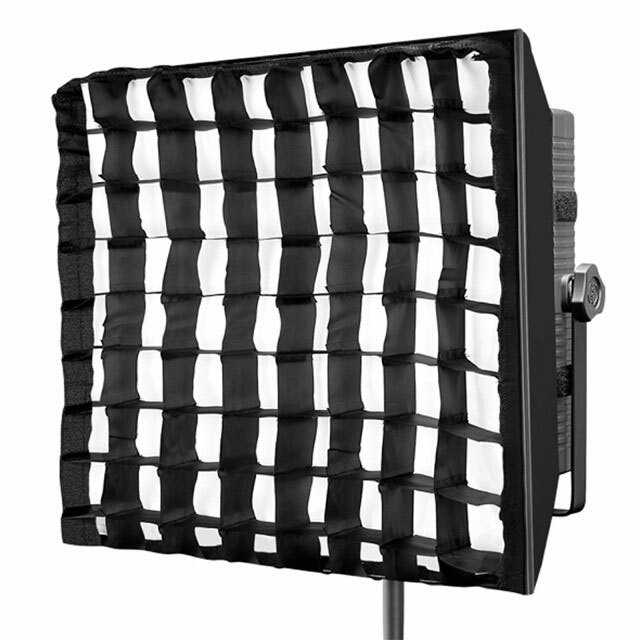 The grid attaches to the Felloni via magnets. 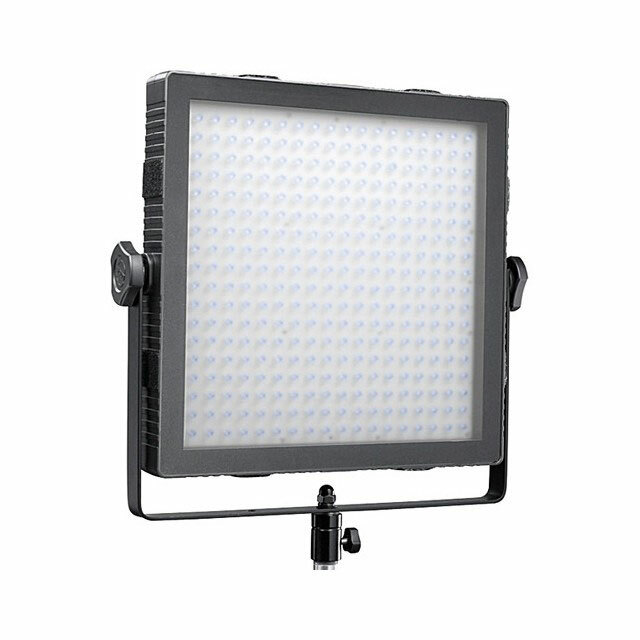 The TPSC1 is a ruggedly designed Soft Case, built to house and protect the stand, 1 Felloni LED light, and various standard accessories. 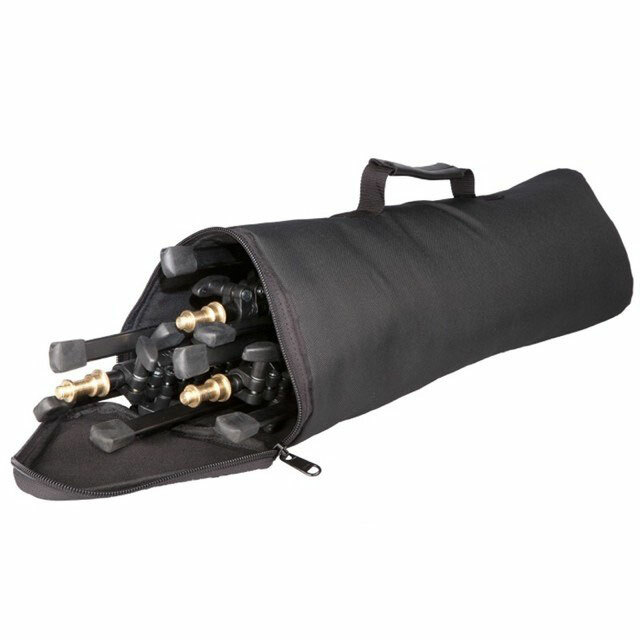 The TPSC3-0 is a ruggedly designed Soft Case, built to house and protect 3 Felloni LED lights with accessories (no stands). 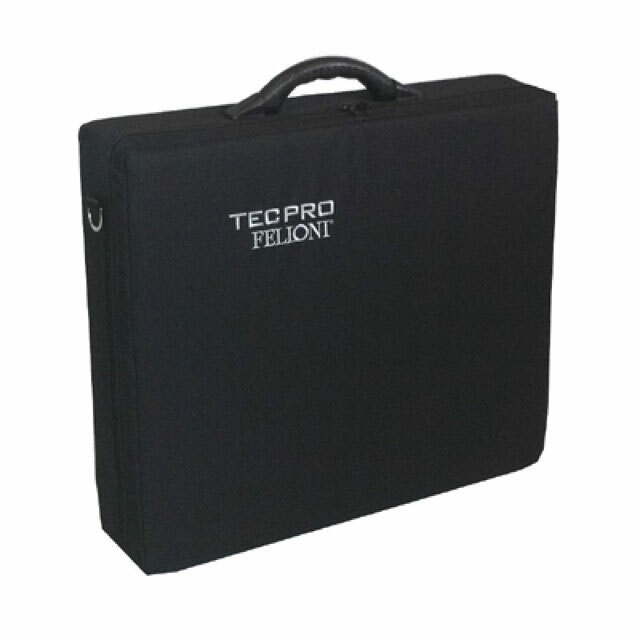 The TPSC-DST is a ruggedly designed Soft Case, built to house 3 DST stands. 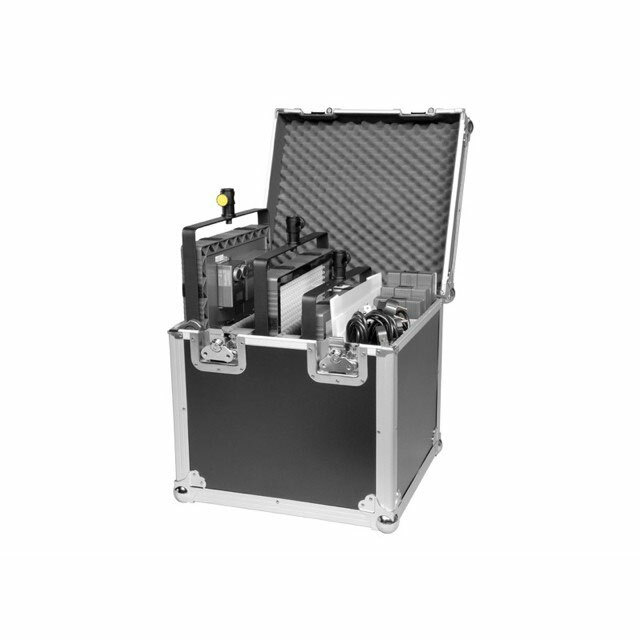 The TPHC3 is a ruggedly designed Hard Case, built to house and protect 3 Felloni LED lights with accessories (no stands).